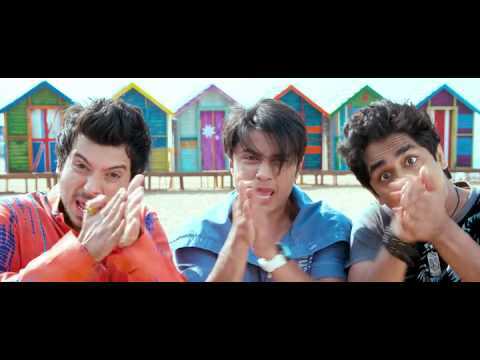 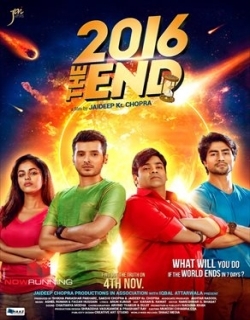 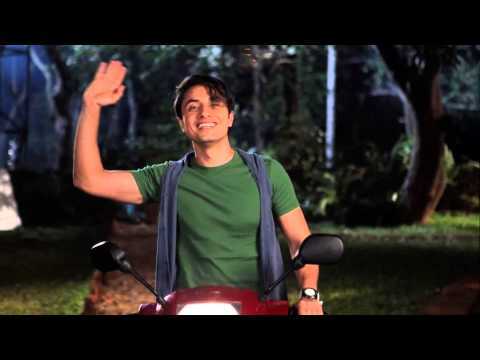 Chashme Baddoor 2013 Songs Lyrics and Videos of all songs: Hindi film Chashme Baddoor film starring Ali Zafar, Siddharth Narayan, Divyendu Sharma, Tapsee Pannu. 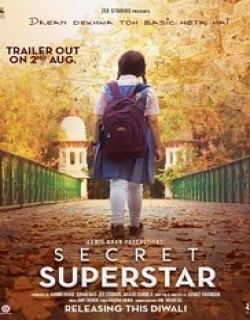 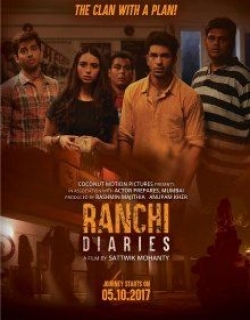 The songs sung by Sonu Nigam, Ali Zafar, Shreya Ghoshal, Mika Singh. 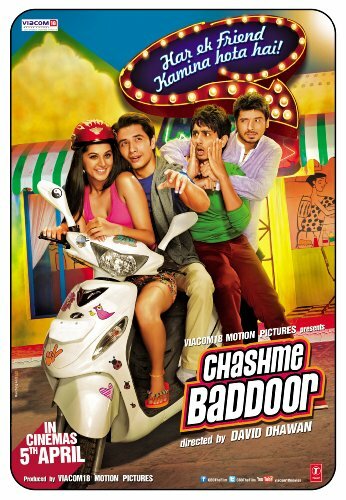 Chashme Baddoor film's original soundtrack album is composed by Sajid, Wajid. 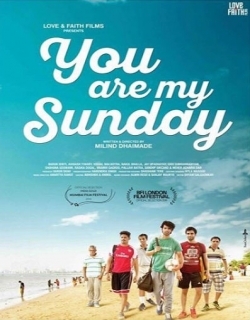 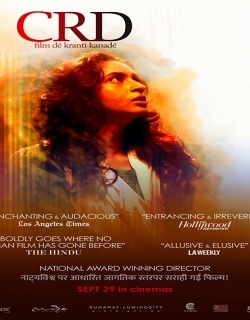 The lyrics of all songs are written by Jalees Sherwani, Neelesh Misra, Kausar Munir. 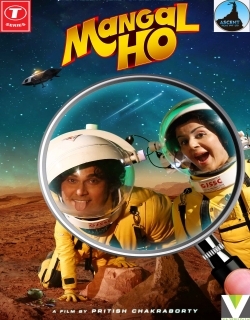 It is directed by David Dhawan.